Welcome. I’m here to talk about creating an intentional wardrobe that is ethical, affordable, beautiful, and comfortable. I mostly make yarn, knit, sew, thrift, and mend to do it. Just to be clear, these are not trousers that I wear in case of an emergency, these are trousers that were made on very short notice because I realized I didn’t own any nice-ish slacks and had an imminently starting job. How can this happen to an almost-thirty year old woman? Well…. Get tips on making. Updates from the blog. And other happening news. I don’t share subscriber information with anyone. Thank you! Although that was fast. 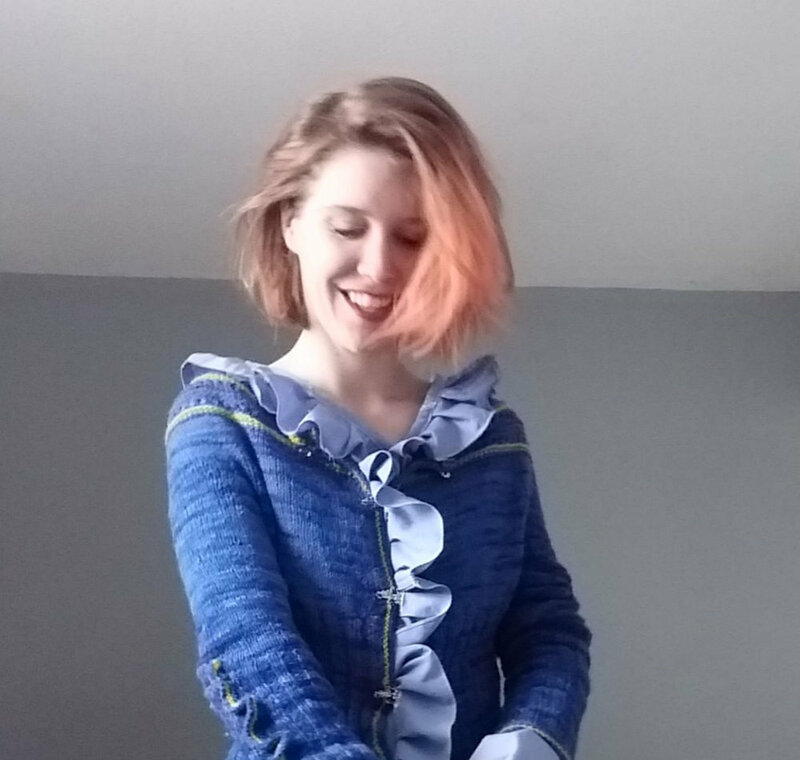 You’ve signed up for slow fashion updates! Happy making!